Hello Everyone! Here is the tutorial showing how to do the new fancy tie that I just featured! … and you can look forward to two more videos tutorials of requested ties that I made today! They will be posted this week! 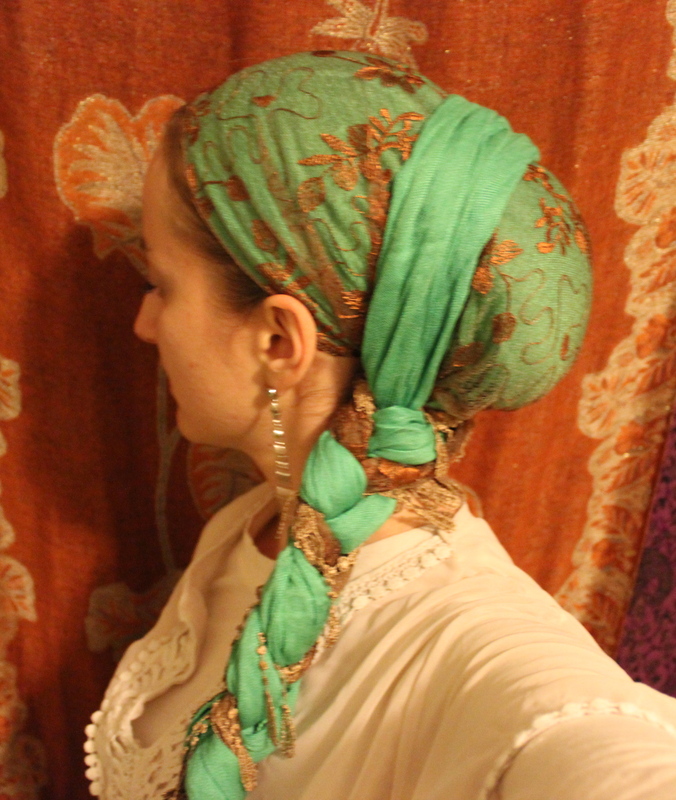 A dear friend of mine gave me a stunning scarf as a gift; Upon receiving it, I had no idea how I was going to incorporate it into a hair wrap, because it was small and triangular, see-through, with fringe! Little did I know that it would allow me to create one of the most stunning wraps!